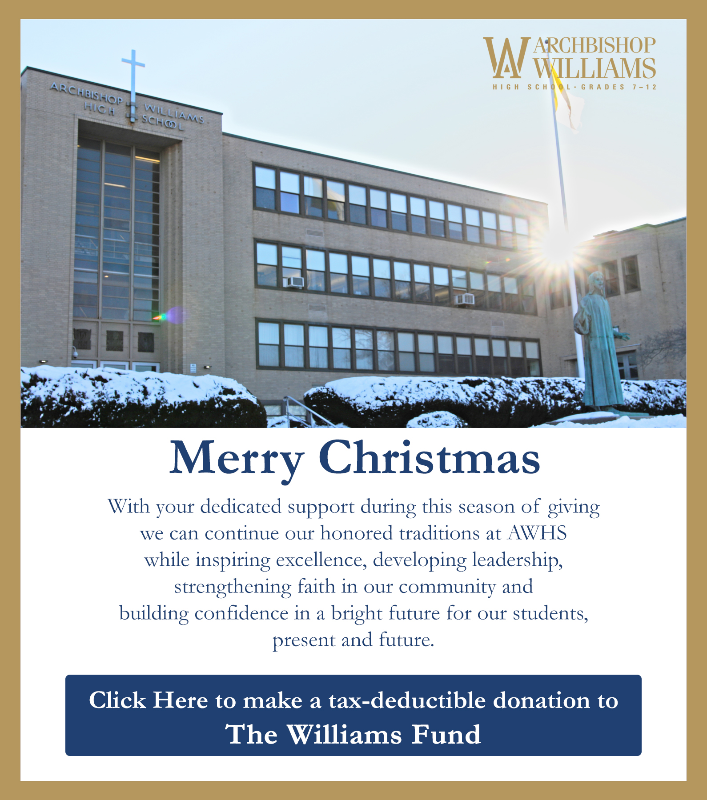 We thank all of those who contributed to Archbishop Williams High School in FY2018. To view the 2018 Annual Giving Report, you can download the document by clicking on the button below, or you may view the report below. - View 2017 AWHS Annual Donor Report "AWHS takes science on the road at Novartis"